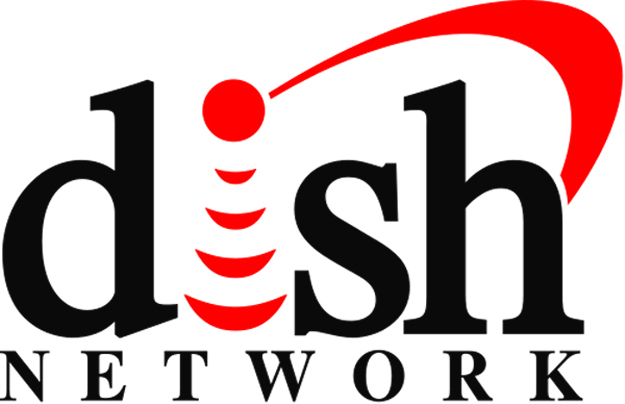 The last time we heard news from Dish Network, they were in a bidding war with Sprint over majority share of Clearwire. It now seems as if Dish got tired of that idea and has since decided to try and buy Sprint instead. Sprint and SoftBank have been trying to close a deal that would put the Japanese carrier in control, but Dish has made a larger bid and hopes to raise the funds needed to complete the deal. Dish wants to purchase Sprint to become the first company to be able to offer broadband internet, TV and mobile plans under one roof. This is just a proposal though, it doesn’t mean the deal is anywhere close to being done. At this point the ball is in Sprint’s court for making a decision on which offer to take. Dish’s deal comes in at $25.5 billion where as SoftBank’s is only $20.1 and we know how money talks. Who knows what this means for the rumored Google and Dish Network mobile network, but it’s not looking good.